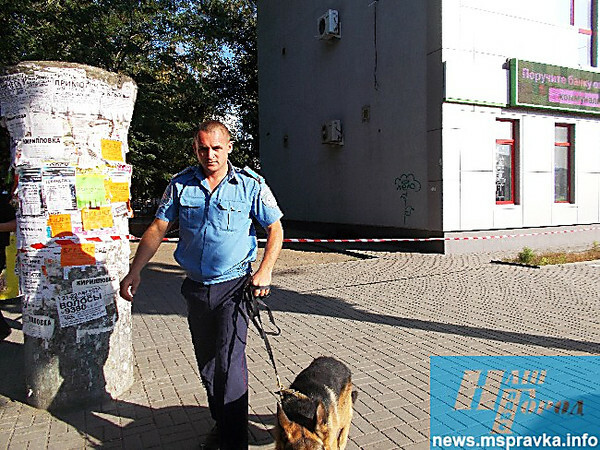 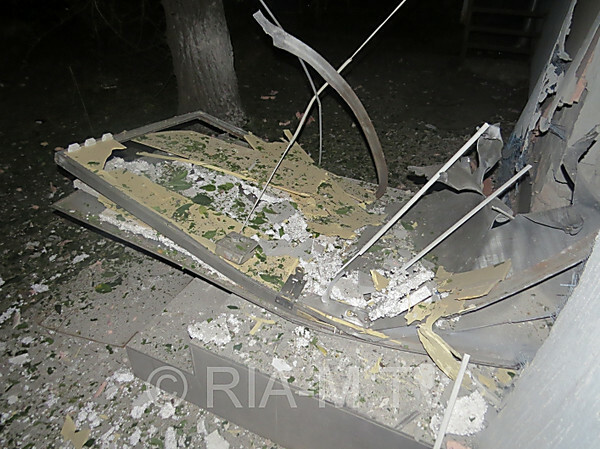 In the night of August 15 in Melitopol of the Zaporozhye area there was an explosion in office of Privatbank. 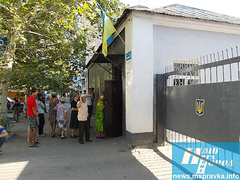 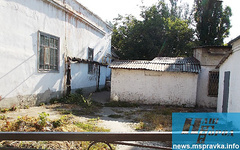 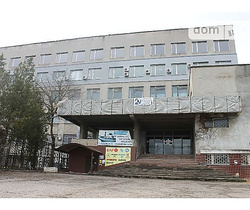 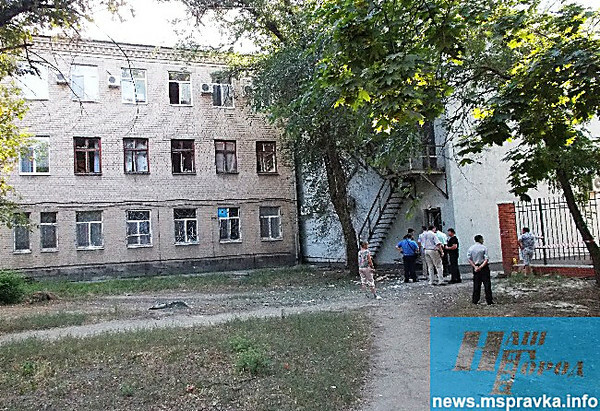 Reports a press about it - service of the Ministry of Internal Affairs in area. 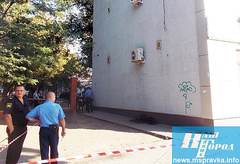 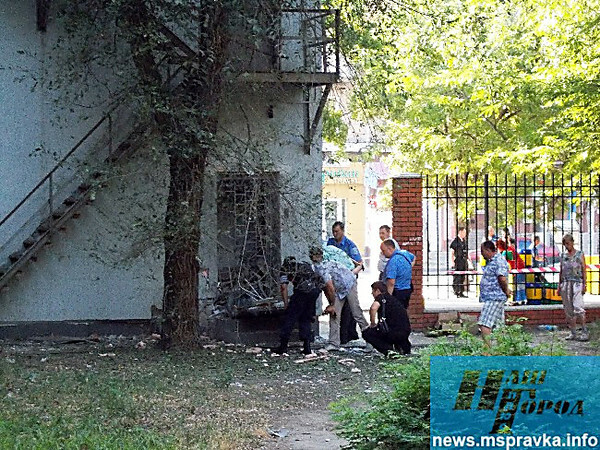 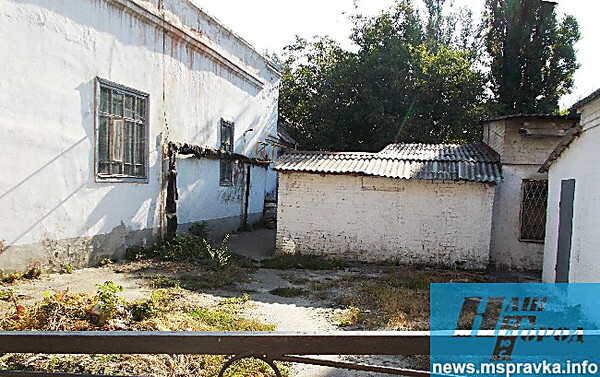 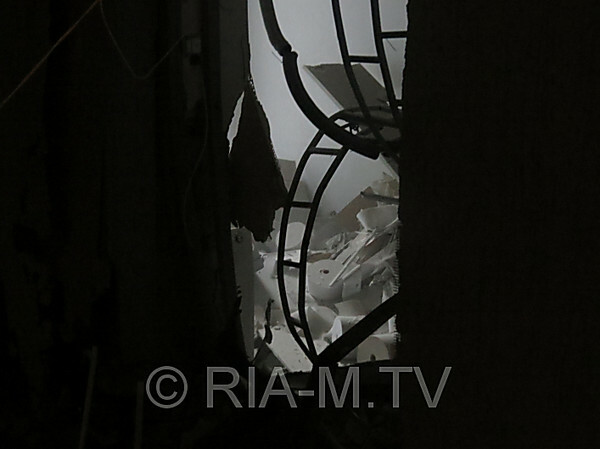 Explosion happened in the three-storyed house on Bogdan Khmelnytsky Avenue. At inspection of the scene it is established that in bank explosion destroyed entrance doors and protective lattices are deformed. 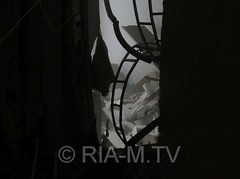 Victims aren't present. 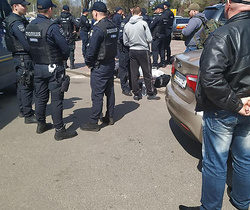 Investigation under article «beganmalicious hooliganism». While field investigators and experts worked the territory protected is red - The White Ribbon, the message from the person on duty across Melitopolsko - the Veselovsky military commissariat came to a call center Melitopol GUO UMVD. 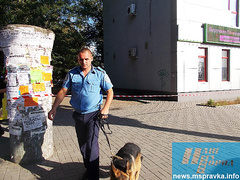 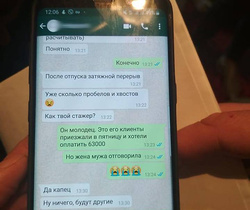 The officer reported that at a wall of a military registration and enlistment office the device reminding a bomb is put transfers «Our city». Forensic experts, bomb experts from the regional center, militiamen and field investigators of SBU arrived to a place. 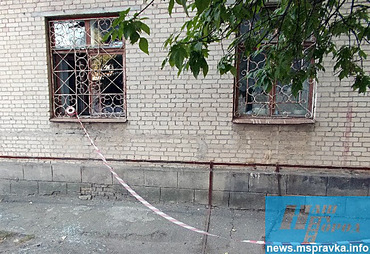 According to the military commissioner Alexander Lushnikov, the bomb was a 3-kilogram can from - under paints with the electronic timer attached from above. 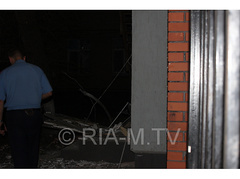 Rescuers of GSChS processed a bomb special structure, and bomb experts destroyed a dangerous subject on a place. The bomb was real. 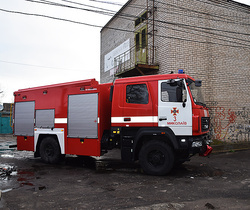 Law enforcement authorities in Melitopol are lifted on fighting to alarm—strenuously all emergency and power services work. The criminal isn't found yet. 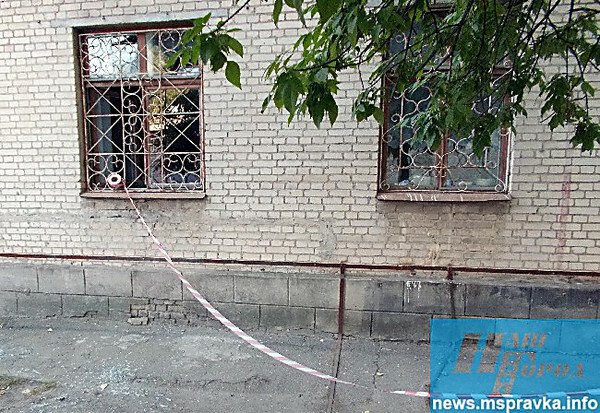 According to the military commissar Lushnikov, a bomb was planted in the territory which isn't belonging to a military commissariat. 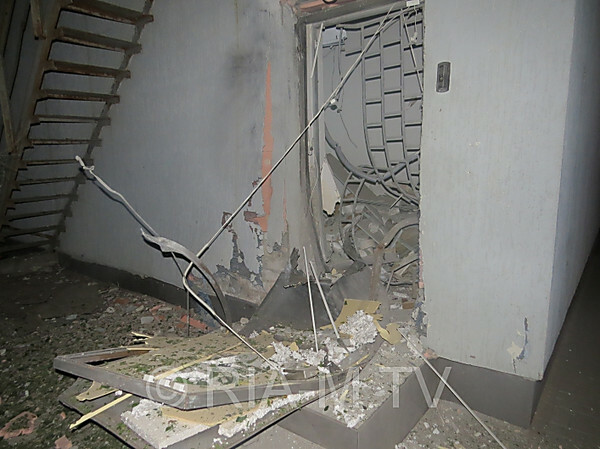 Behind a wall to which installed the explosive device—only toilet and wash basins. 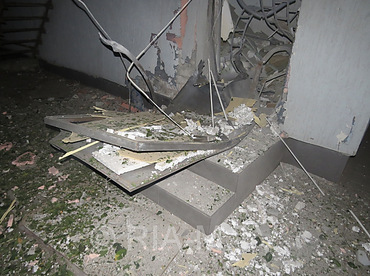 The military commissioner assumes that the purpose of the unknown or unknown was to spread panic, but not really to cause damage to military department. 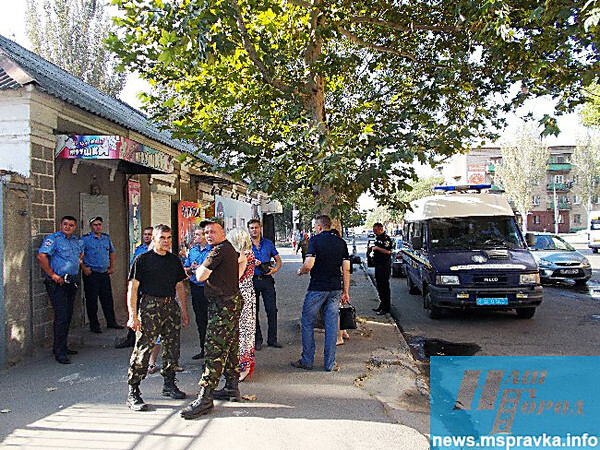 In Odessa region in a military registration and enlistment office threw "Molotov cocktail"